There are pallet projects and then there is the Palate Project... ring in the fall and keep Oktoberfest rocktobering with more beer, brats and kraut. 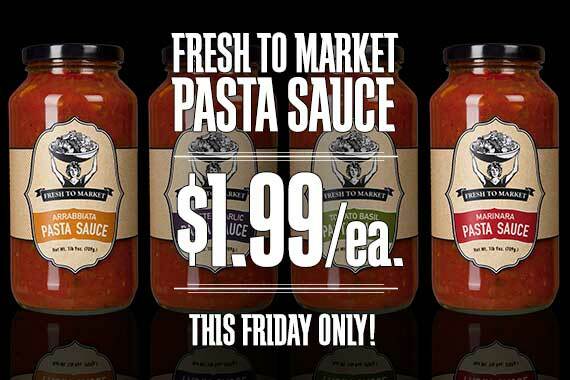 This Friday only, pick up a jar of our Fresh to Market pasta sauce for just $1.99! More than 90% of the ingredients used in our pasta sauce are grown and processed right here in California. Cooked in small batches with 100% natural ingredients, our pasta sauce is the perfect mix of smooth sauce and fresh, California-grown vegetable chunks. Choose from four varieties: Tomato Basil, Marinara, Roasted Garlic, and Arrabbiata. This past weekend we were thrilled to participate in the first Farm to Fork Festival in Sacramento. 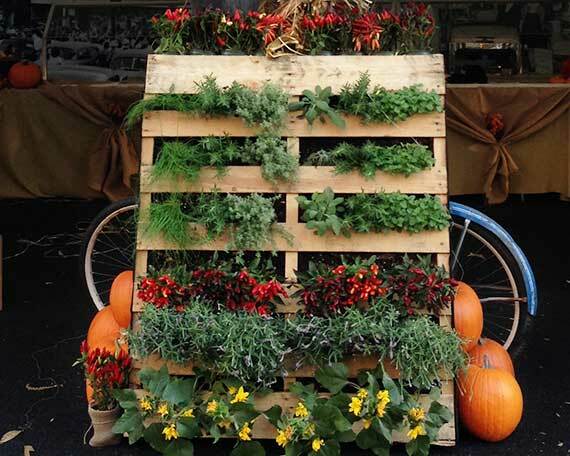 Part of our display included some very fun pallet gardens filled with edible herbs, flowers and peppers. They were a huge hit, so we want to share how to create this beautiful, decorative and delicious wall of edible art. Follow our simple tutorial to give a pallet a second life, creating a palette of colors for your palate. The Palate Project—A Culinary Experience for a Local Cause takes place this Friday, Oct. 4th, from 5 p.m. – 8 p.m. at RMI's Good Life Garden in Davis. This year's beneficiaries are the Yolo Food Bank and the Center for Land-based Learning. Enjoy local, organic and imported wines, local beer, specialty cheeses, grilled meats, seafood, veggies, deli favorites and desserts for only $40 per person. The Sacramento region is the nation’s Farm to Fork Capitol, and we had an amazing experience interacting and serving our visitors at last week’s Farm to Fork Festival in downtown Sacramento! 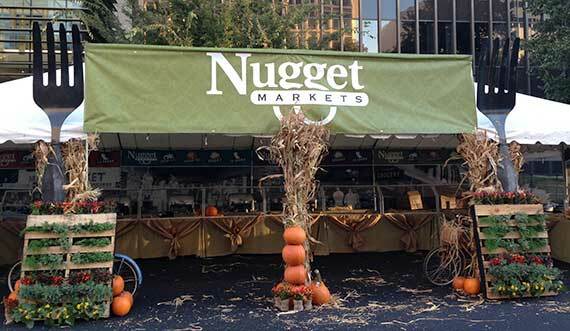 As a major sponsor of Farm to Fork Week, Nugget Markets partnered with the Sacramento Visitors Bureau and local businesses, farmers, local producers and non-profits in celebration of everything our area has to offer. This year during Oktoberfest, let me recommend some excellent Oktoberfest-style brews, available in our adult beverage department. 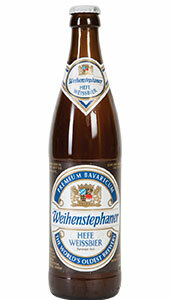 They generally come in one of two styles: a reddish-brown amber-style Marzen with caramel overtones; or a golden style with a sweetish, malty nose, a medium body and low to moderate bitterness. Interestingly, the largest producer of an Oktoberfest beer is none other than the Boston beer company Samuel Adams, and I would say it holds its own against its German counterparts. If you want to sample a brew straight from Munich, I recommend the Hacker-Pschorr, made in the amber style, or the Hofbrau, a golden-style brew. 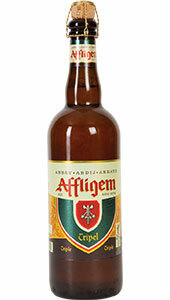 Amber-colored with aromas of citrus and pine with balancing caramel malt sweetness that finishes dry. Cloudy orange in color with notes of spice and yeast with lemon highlights. 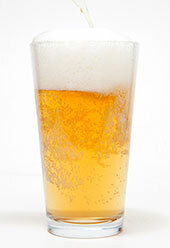 Dry finish with good carbonation for a refreshing texture. 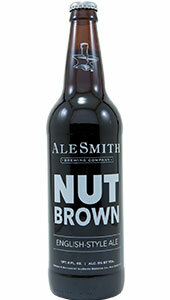 Rich chocolate malt flavors create complexity and drinkability in the classic English style. Dark in color, but relatively low in alcohol. 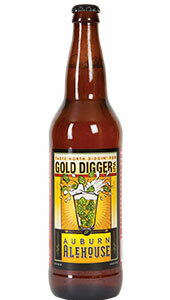 Golden color with bright grapefruit aromas, with big, sticky, aggressive hops on the palate. This sets the standard for this style, which by all others are judged. Pours heavy and dark, but is smooth and subtle. 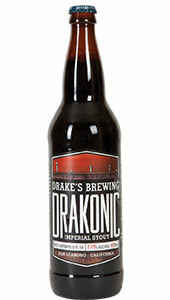 Pitch black in color with aromas of roasted malts, dark fruits, and earthy undertones. 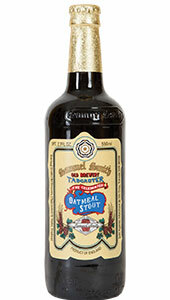 Mild hoppiness and dark chocolate flavors cover the palate. 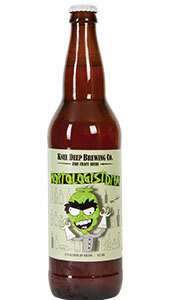 Clear amber in color, this IPA’s citrusy pine hop nose is balanced by its biscuity malts. 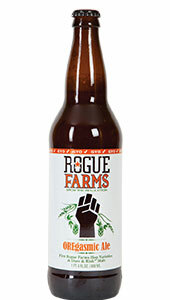 This ale is made from organically farmed barley and hops, all grown by this brewer in Oregon. 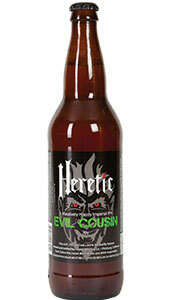 The fruity hop flavor is balanced by a solid malt background. 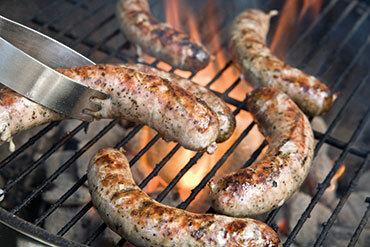 Our Fresh to Market sausages are handmade in–house by our meat department experts using our signature recipes: savory spices hand–mixed with premium ground pork shoulder or ground chicken thighs. This year to celebrate Oktoberfest we have our traditional flavors of Beer Bratwurst, Bratwurst, Polish, Bockwurst, and Keilbasa. 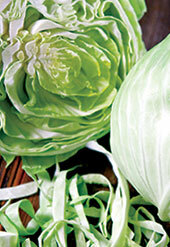 Organic California-grown green cabbage is one sale this week at just 98¢/lb. Pick some up and make your own delicious sauerkraut with our simple tutorial for Sauerkraut with Caraway Seeds. Stop by our coffee bar to experience our Salted Caramel Mocha, a delicious blend of fresh espresso, Ghirardelli mocha sauce, Monin salted caramel syrup and sweet steamed milk, topped with whipped cream. 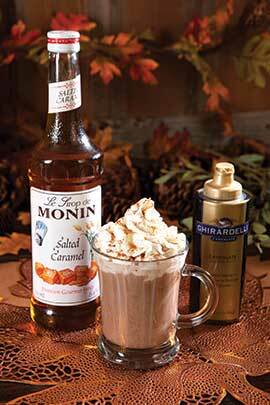 And if you’re really into caramel, try a salted caramel latte — the caramel flavor is pretty strong in this yummy drink! Sweet, salty and totally delicious. When I start buying Taleggio, I know that fall has arrived. My palate, tired of the bright tastes of summer, is ready for the earthy, pungent, rich flavors and aromas found in this classic Italian cheese. 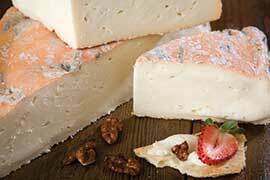 Made with cow’s milk, this cheese takes its name from the region in Italy where it is traditionally made, Val Taleggio. With its distinctive square shape, yellowish-pink rind and gooey interior, this cheese may look homey, but it delivers a lovely buttery and earthy flavor. The texture ranges from semi-firm and supple when young to increasingly soft and gooey as it ages. Try this cheese on its own or, if you’re feeling adventurous, add some to your next grilled cheese for a gourmet twist. Here’s what you can taste on Friday from 5 p.m.–7 p.m. at the following Nugget Markets wine tasting events. Flights are $5/each and include a $5 voucher toward a future purchase from our adult beverage department. Attendees must be at least 21 years of age. The Hoes Down Harvest Festival in Capay is a celebration and hands-on educational event that connects local communities with the agricultural areas that grow our foods. Hosted at the beautiful organic Full Belly Farm in Capay, the Hoes Down offers workshops, activities, fun and games for all ages, demos, live music, organic foods, and a pumpkin carving patch, just to name a few. We’re proud to sponsor Hoes Down, a truly unique Northern California celebration in support of local farming and education. hoesdown.org. Prices valid October 2 - 8, 2013.